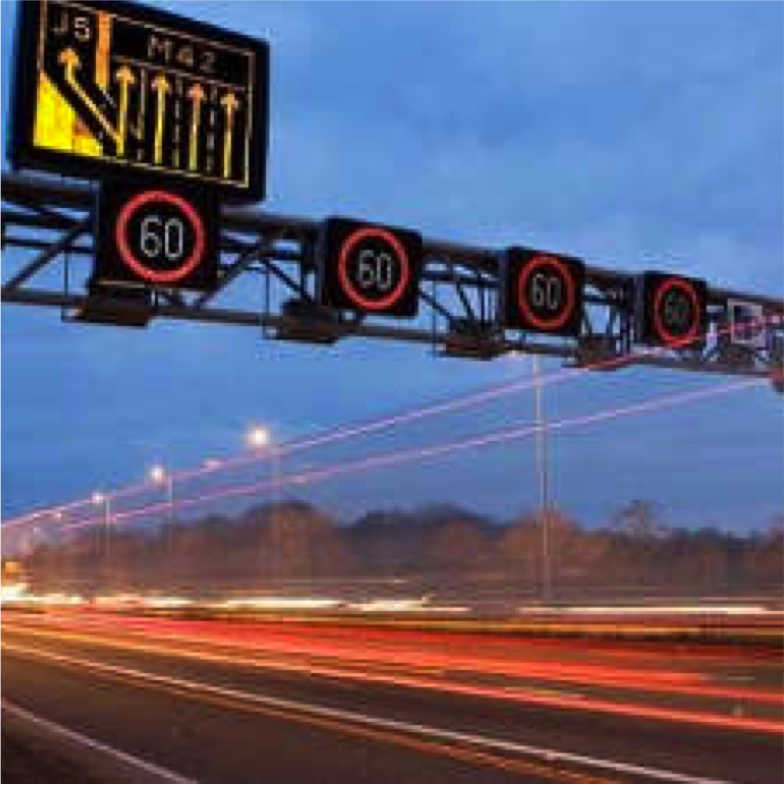 SMART Highways editor Paul Hutton has explained some of the technology behind smart motorways on a BBC Radio Five Live programme examining their safety. The programme featured a range of contributors who had been injured on motorways, with and without a hard shoulder, and referred to a call from MPs to stop the rollout of all lane running. Paul explained the rationale behind smart motorways and the technology installed to keep people safe as well as explaining to listeners what they should do if they break down on one. You can hear the whole programme here. I came across a stopped car in the “Smart Motorway” section north of Bristol, no warning just a panicking Driver. I had to break hard as with heavy traffic I couldn’t change lane, luckily the car behind also stopped and we all got away with it. BUT it was very scary and the worst incident I have encountered in many years of Motorway driving. I now, like many motorists, don’t use inner lanes until I have to at a junction, nullifying their whole reason for being!